Cruisers Yachts was established by founders with an eye to the future of design and an innate desire to innovate at every turn. From our start in 1904 to today, Cruisers Yachts models have been built to deliver incredible fun with luxurious flair to all of those aboard her decks. Explore the history behind the Cruisers Yachts name and how we work to maintain impeccable design and comfort on every one of our yachts. Evidently the Thompson brothers’ commitment to finely crafted, high-quality yachts is alive and well. The unique culture they created in Wisconsin is continued today by more than 450 employees in four area Oconto plants. The country’s foremost manufacturer of wood lapstrake boats in the 20th century has become one of the world’s premier providers of midsize to luxury pleasure yachts for the 21st century. 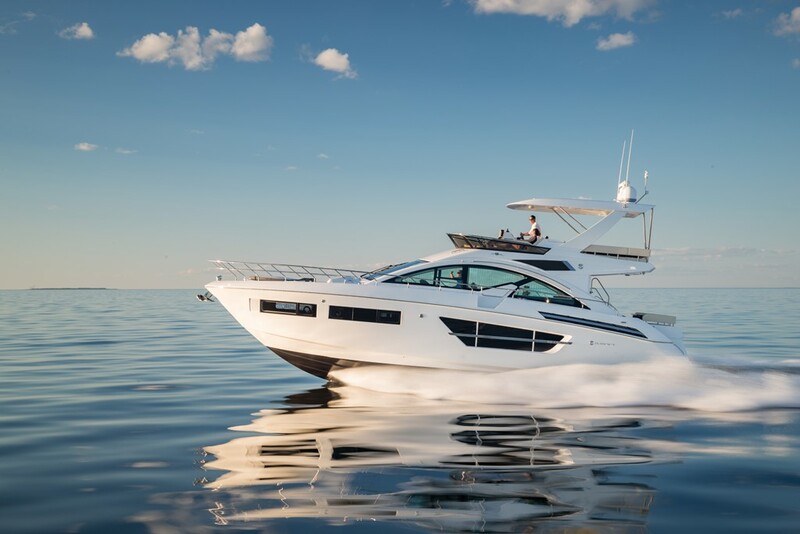 Since 1904, the ingenuity behind Cruisers Yachts has delivered on-the-water experiences aboard yachts that perfectly harmonize luxurious details, performance, and craftsmanship. From incredibly well-designed interiors finished with elegant details to head-turning exterior designs, Cruisers Yachts maintains their mission of delivering superior yachts to this day. Under the Cruisers Yachts name, boaters will find a series of luxury yachts for all types of adventure. 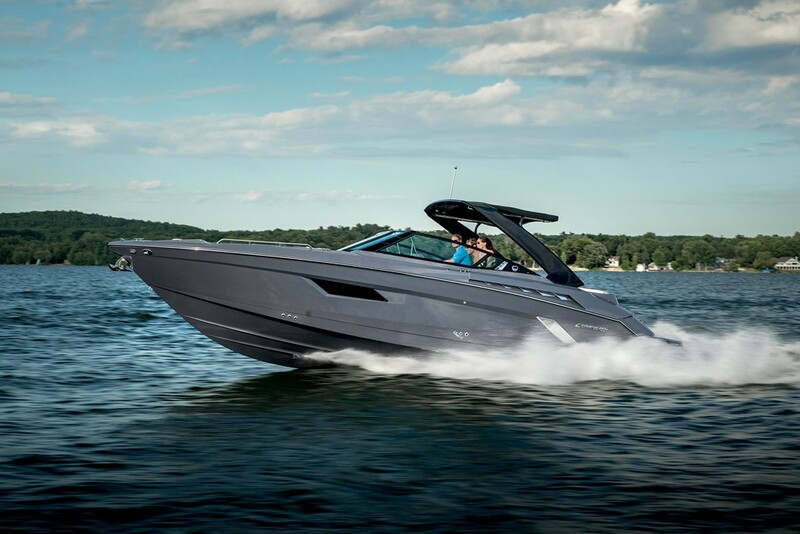 Find the right line for your adventure today by exploring our line of impeccably designed Cruisers Yachts and Cruisers Yachts Sport Series models!